You're Invited! 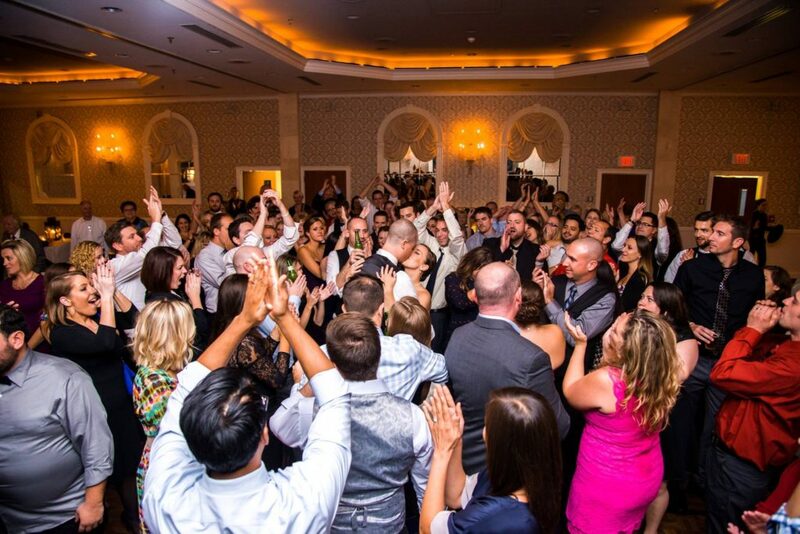 Choose the Perfect DJ for your Wedding or Special Event! You'll get great ideas and expert planning tips for your upcoming Wedding or Special Event - And have fun in the process! Admission is free. Call us at 856-273-8787 or click the blue REGISTER NOW button to the right to make a reservation! Planning your special day has never been so much fun! See Our DJs Perform for you Live! Meet and Talk with our friendly, talented DJs - Choose The Perfect DJ for your big day!